NOAA Fisheries announces a final rule modifying commercial bottom longline regulations in the Gulf of Mexico (Gulf). Regulations will be effective February 6, 2018. The 1,000 hooks per vessel limit onboard commercial reef fish vessels with a bottom longline endorsement in the Gulf when fishing for reef fish east of 85°30′ west longitude (Cape San Blas, Florida) has been removed. The limit of 750 hooks that could be rigged for fishing on commercial reef fish vessels with a bottom longline endorsement in the Gulf remains unchanged. Bottom longline endorsement holders in the Gulf can now carry an unlimited amount of additional hooks onboard their vessel. FORMAL FEDERAL REGISTER NAME/NUMBER: 83 FR 5210 published February 6, 2018. Implemented in 2010, Amendment 31 placed a restriction on the number of hooks bottom longline fishermen with an endorsement could carry on board their vessel to help protect sea turtles; 1,000 total hooks of which no more than 750 could be rigged for fishing. Currently, reef fish bottom longline fishermen can only carry 250 extra unrigged hooks onboard their vessels. Industry representatives indicated this was not enough hooks for longer trips due to hook loss, and NOAA Fisheries observer data supported this. 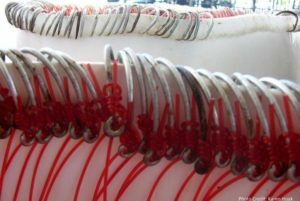 After the 250 extra hooks are used, the vessel must return to port, reduce the number of hooks fished, or be resupplied by another vessel. Allowing additional unrigged hooks on board should make multi-day trips more economical while still maintaining the observed reduction in sea turtle interactions since the implementation of Amendment 31. Area rule affects (see map below). Number of Unrigged Hooks Carried On Board Bottom Longline Vessels Abbreviated Framework may be found online at the NOAA Fisheries Southeast Regional Office Web site at: http://sero.nmfs.noaa.gov/sustainable_fisheries/gulf_fisheries/reef_fish/2017/Unrigged%20hooks/Unrigged_hooks_index.html. 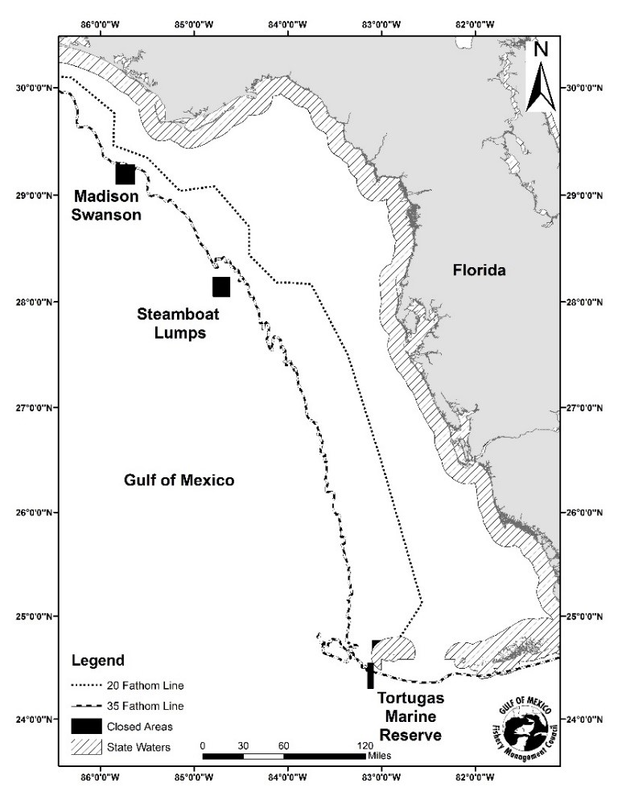 Additional information on bottom longline rulemakings in the Gulf of Mexico may be found at: http://sero.nmfs.noaa.gov/sustainable_fisheries/policy_branch/rules/gulf/reef_fish/index.html.